An engrossing memoir about the powerful connection between emotions and eating that might just become the unexpected "diet" book you need - not because it tells you what and how to eat, but because it offers what most weight loss books do not - inspiration. Through raw honesty, humor, and intelligence, Andie Mitchell takes you on her journey of self-discovery and illuminates the path for others along the way. 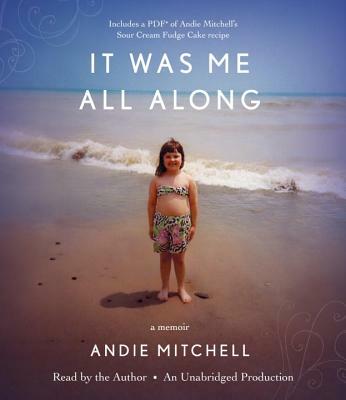 Includes a PDF of Andie Mitchell's Sour Cream Fudge Cake recipe.